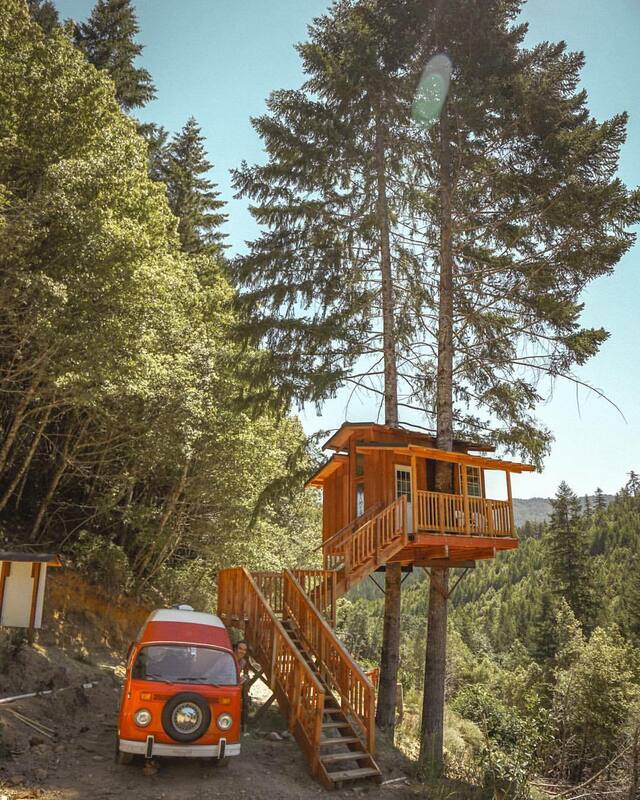 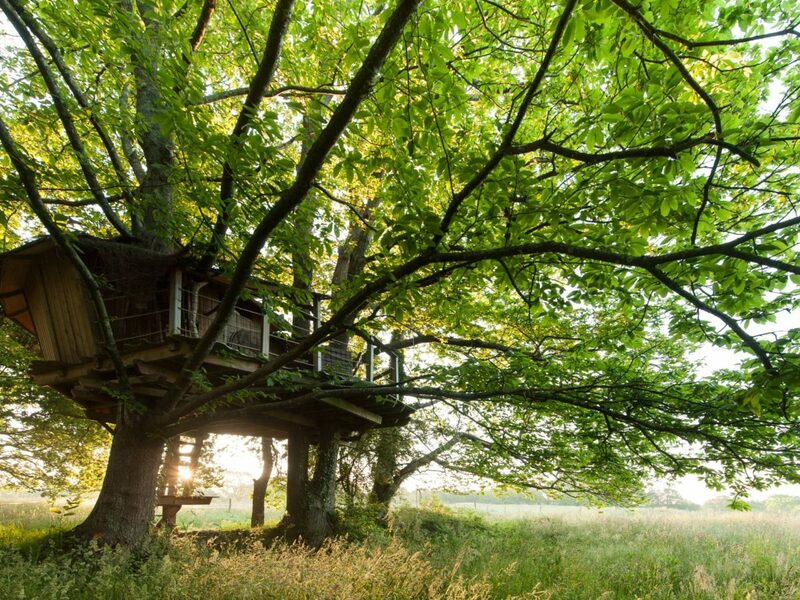 Discover this Treehouse, located in the Rhône-Alpes (Auvergne-Rhône-Alpes) region, in France, for an unforgettable glamping trip. 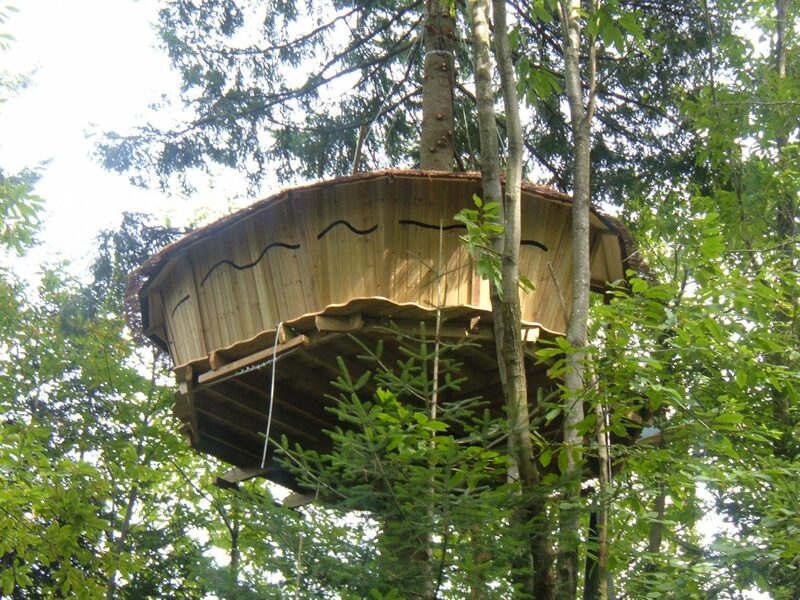 Treehouse : Cabane Renard is located in the city of Saint-Julien-Labrousse and is available to book from 120.00EUR. 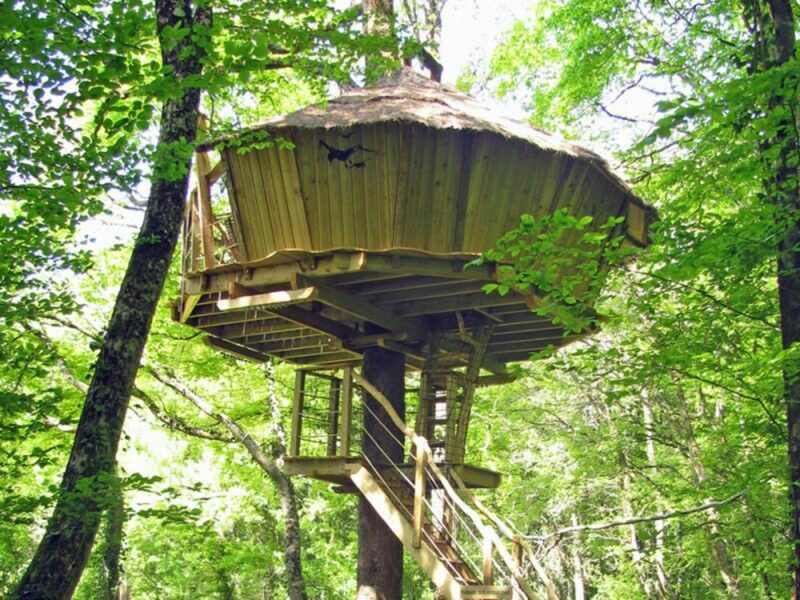 Cabanes de Labrousse offers many games and activities on-site: Hiking Bar Farm animals Wi-Fi in the shared area Board games Local shop .